The new smooth in Saltwater. 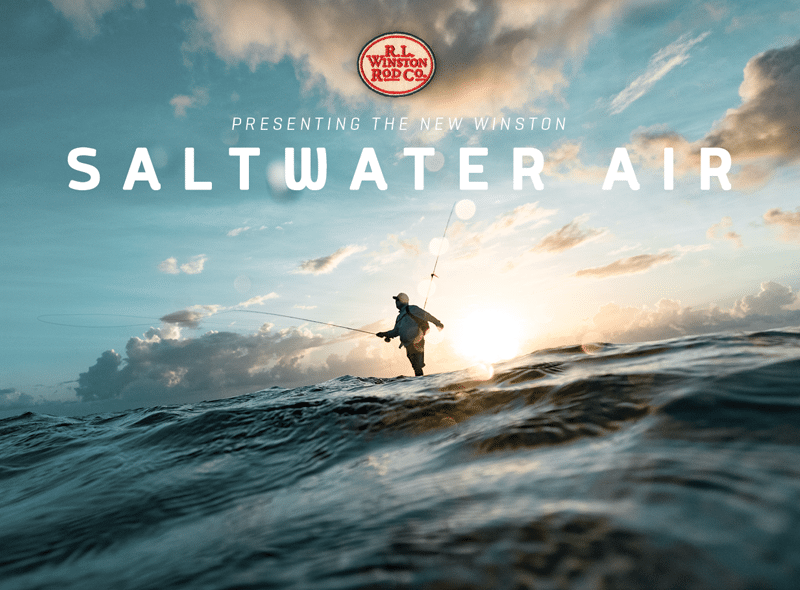 For our new Saltwater AIR series – fast is smooth and smooth is easy. The new Saltwater AIR series allows for unprecedented fast recovery, for any length of cast. Combining our proprietary SuperSilica lightweight resin system and Boron III material with modern progressive tapers, Winston AIR rods deliver the celebrated Winston “feel”, along with balanced, fast graphite recovery rates, for incredible line speed and presentation, making them our most versatile saltwater rods. Pure Feel. Pure Presentation. Pure Fun. 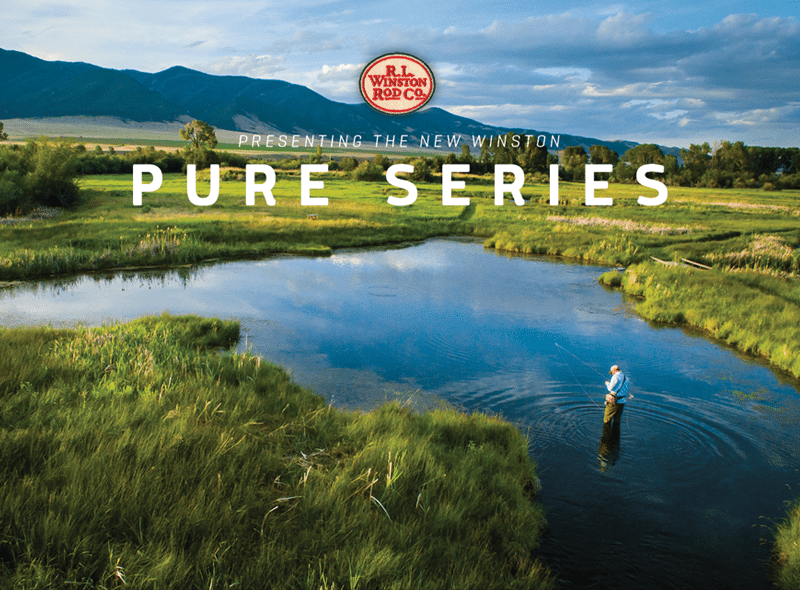 Presenting the new Winston PURE light line series. For those who prefer to fish with a light touch. The R.L. Winston Rod Company and Bauer Fly Reels are delighted to announce that Scott Forristall has joined the company as President and CEO. Scott has been involved in the fishing and outdoor market for the past 25 years. 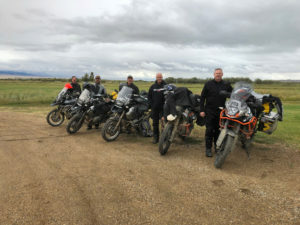 He started as GM for Tycoon Fin-Nor and moved to Eagle Claw Fishing Tackle, then on to Johnson Outdoors where he was the Director of the Watercraft Business Unit. 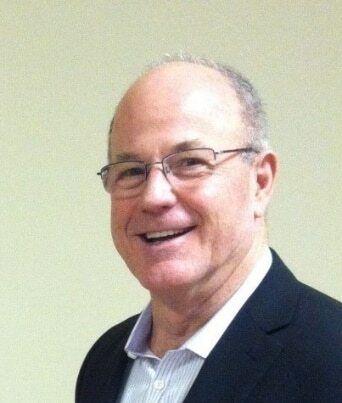 His most recent position was VP of Sales for Far Bank Enterprises. Scott brings years of successful business experience to direct the future of Winston and Bauer. The R.L. 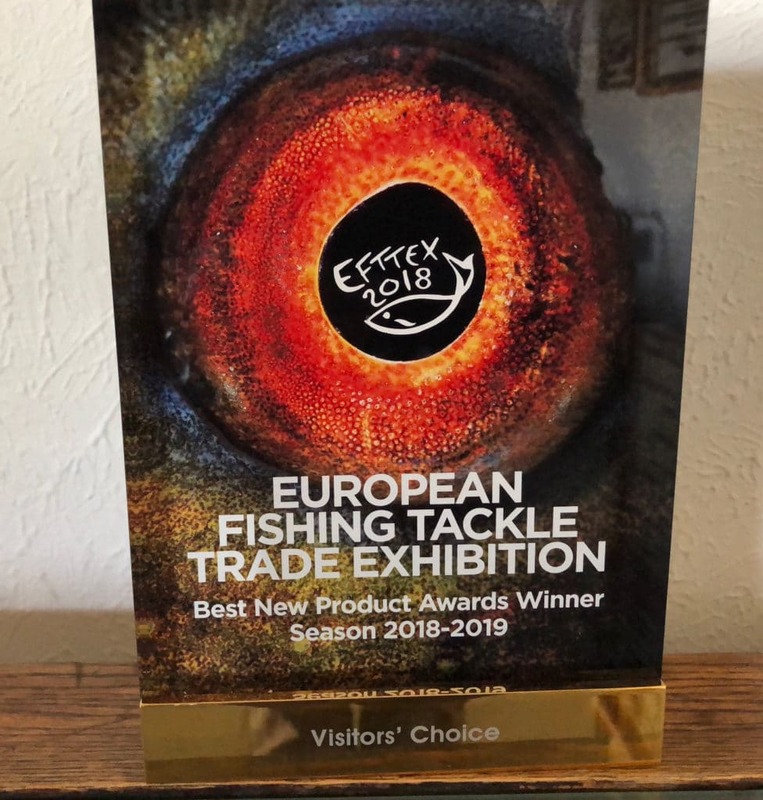 Winston Rod Company is pleased to announce its new 2018 Sales Program, Cast a Winston – Win a Winston. 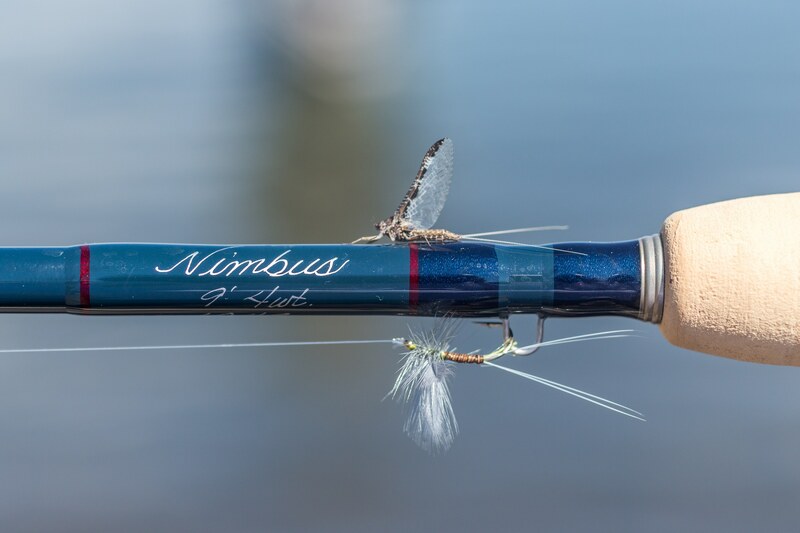 This simple program is designed to reward customers who cast any Winston rod at a Fly Fishing show or Winston Dealer event by entering them in a free raffle for a chance at winning the Winston Kairos rod of their choice. It’s not too much of a stretch to say that most modern fly rods have the physical properties that allow an angler to cast far. Fast rods abound, but there’s much that can differentiate them. The lesser rods in the fast category offer little to no feel. Others can offer line speed and feel, but lack some of the essential building blocks that result in an optimal overall package. For instance, they might be clunky while attempting an on stream mend, or roll cast. Winston’s latest all graphite release, the NIMBUS can clear all of these performance hurdles with ease.